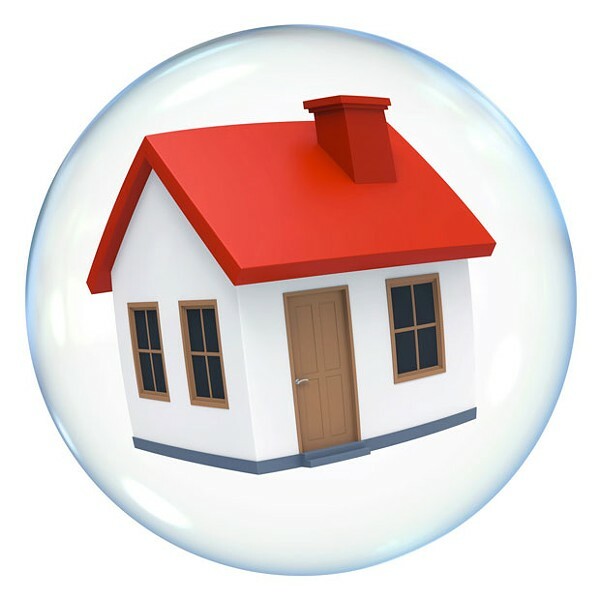 With the increase in home prices reported in last week's article, I have been asked by many people if we are staged for a correction or whether we are in a housing bubble. While recessions are inevitable in our economy, whether there will be one in the housing market is highly debated. Most real estate economic commentaries cite the differences between now and the most recent recession. The most commonly cited factor against a housing recession and bubble is that high loan underwriting standards are in place to prevent loan defaults, and that demand for housing remains strong. That is certainly true of our local market. 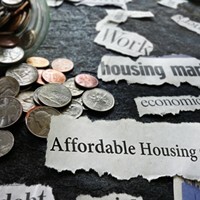 Many who would like to buy are unable to do so because of the strict loan underwriting standards for debt to income ratios, yet many are dishing out 50 percent of their income to pay rising rents, making it more difficult to save for a down payment to purchase. This group is very frustrated with the rising prices fading their dream of home ownership. Many hope a crash is coming and to be able to buy then. 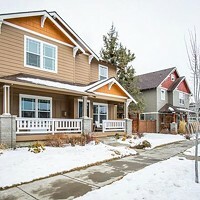 Overall, the rise in housing prices does not seem to be a concern as much as the other factors that influence the housing market, such as rising interest rates, tariffs on foreign lumber and building supplies that translate to higher building costs and other outside economic factors and geopolitical volatility and its effect on our economy. 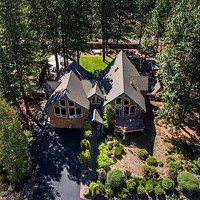 The most frequently cited factor for rising home prices is lack of supply to meet the demand for housing, said to be responsible for the rising prices. 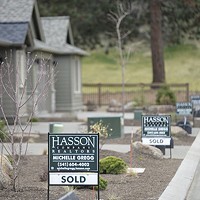 As long as that demand continues, it will fuel the upward trend in prices. Building more is not the only solution and pressure is on to find ways to open housing availability to first-time and mid-range buyers.